There has been a little stitching happening in between helping my husband with some custom cabinetry installation work. This time, I'm using some of Robert Kaufman's quilter's linen (in white) to do some ribbon embroidery. 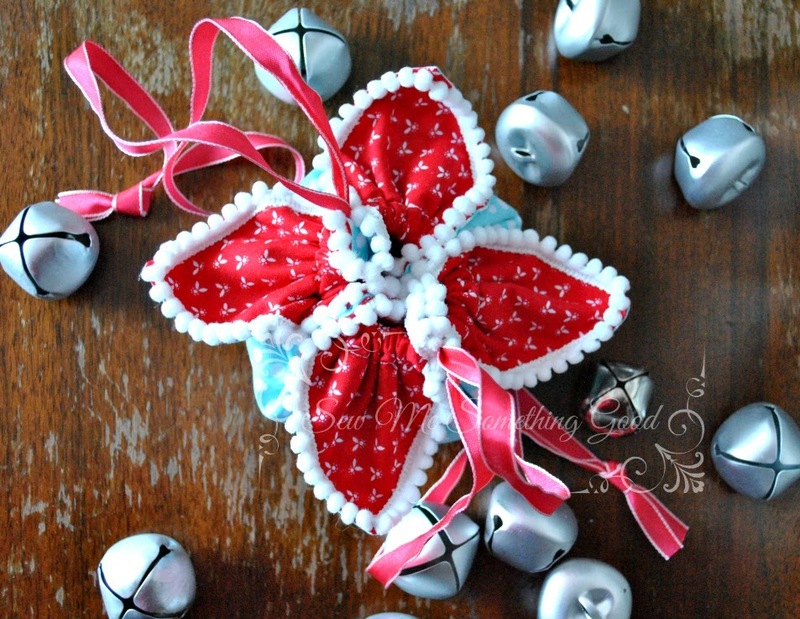 I love the way the ribbon colours play off the white background. These are destined to become sachets. Stitching is such a relaxing way to unwind after a long day. I mark dots, with an archival micron pen, to transfer the design onto the linen for embroidering. 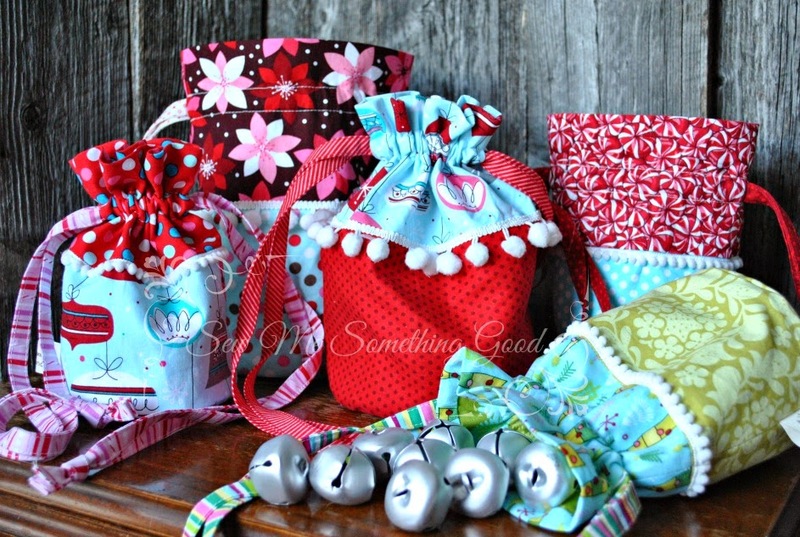 I had a wonderful time stitching up gifts to give to Jeanie as a part of the "Twas the Night" blog hop. Jeanie is an animal lover and recently lost her second beloved kitty (Oliver) and so, he became the inspiration for my gift making. 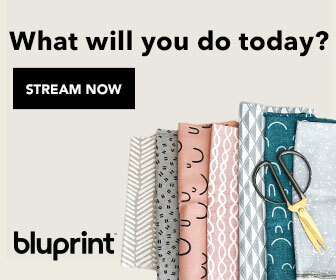 Cotton + Steel fabrics were the "purr-fect" choice for my projects. 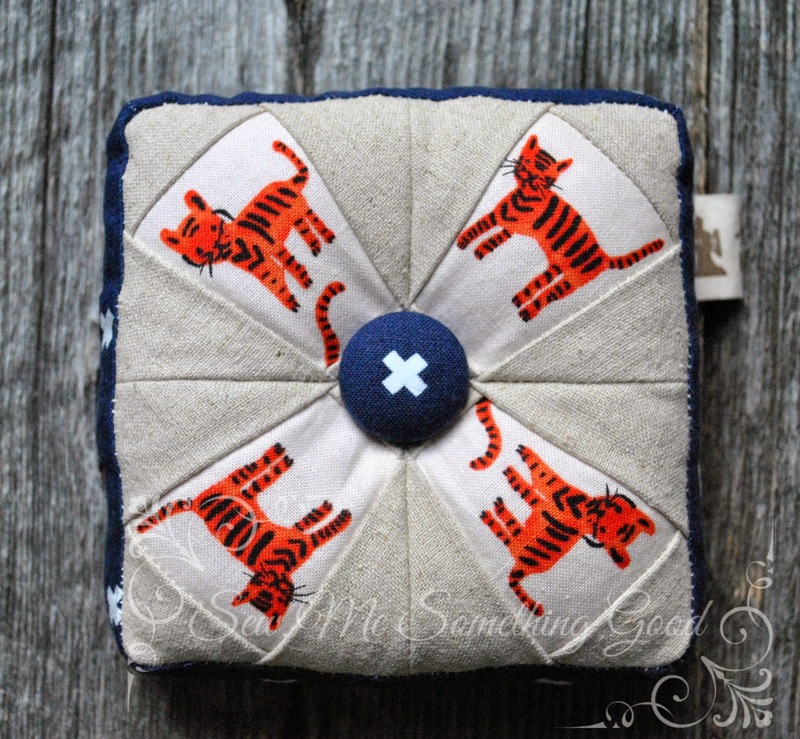 The orange kitties were an obvious pick, but the navy print was chosen because it is aptly named "XOXO" (I thought some hugs are just what Jeanie needs). 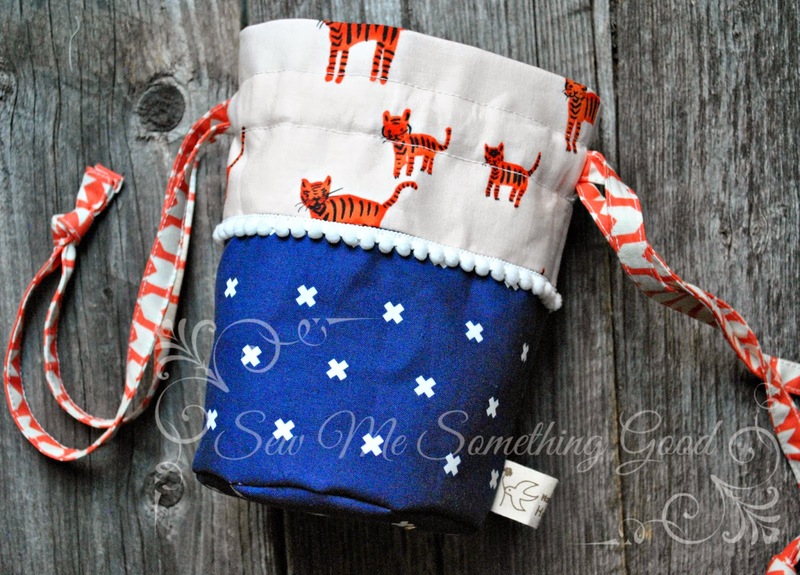 A "purr-fect" set in Cotton + Steel fabrics. Now, what to make? 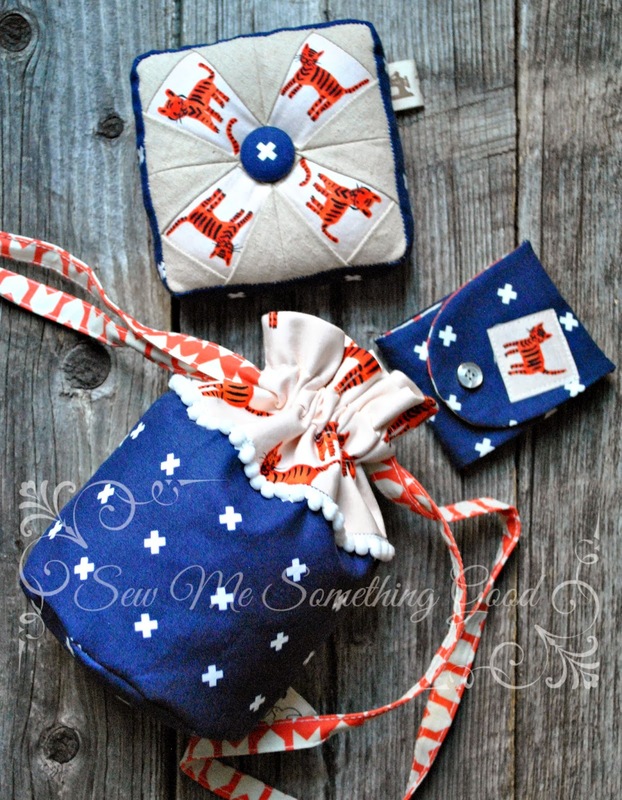 I decided to stitch up a matching set of sewing goodies for Jeanie, featuring, "Oliver". I made a fussy cut fabric "stamp" to stitch to the front of the needlebook and love the vintage snap closure that looks like a button. 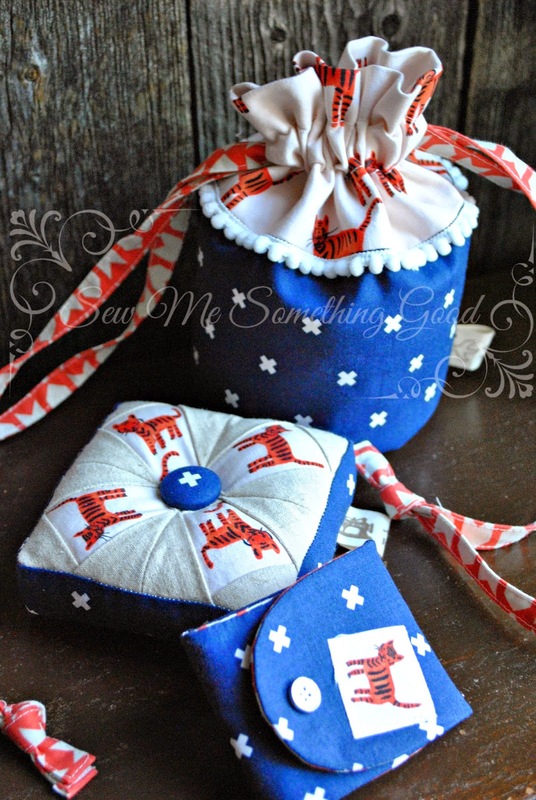 First, a compact needlecase to securely store her needles (designed by Tone Finnager. 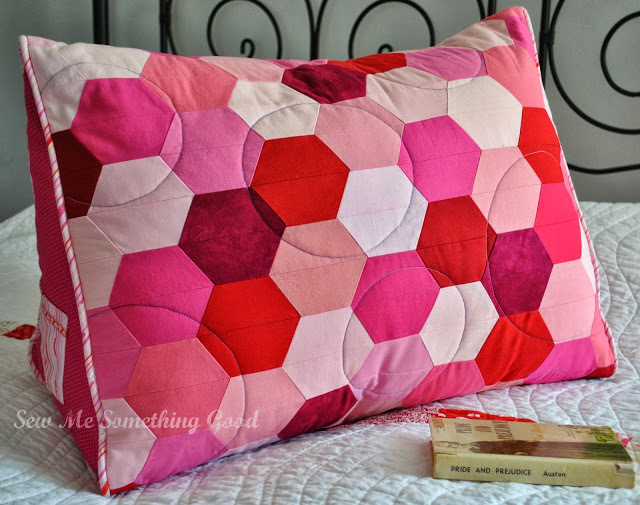 Pattern can be found in her book Sew Pretty Homestyle). This is by far, my favourite needlebook pattern. I have lost count of how many versions of this pattern I have stitched for gifts. 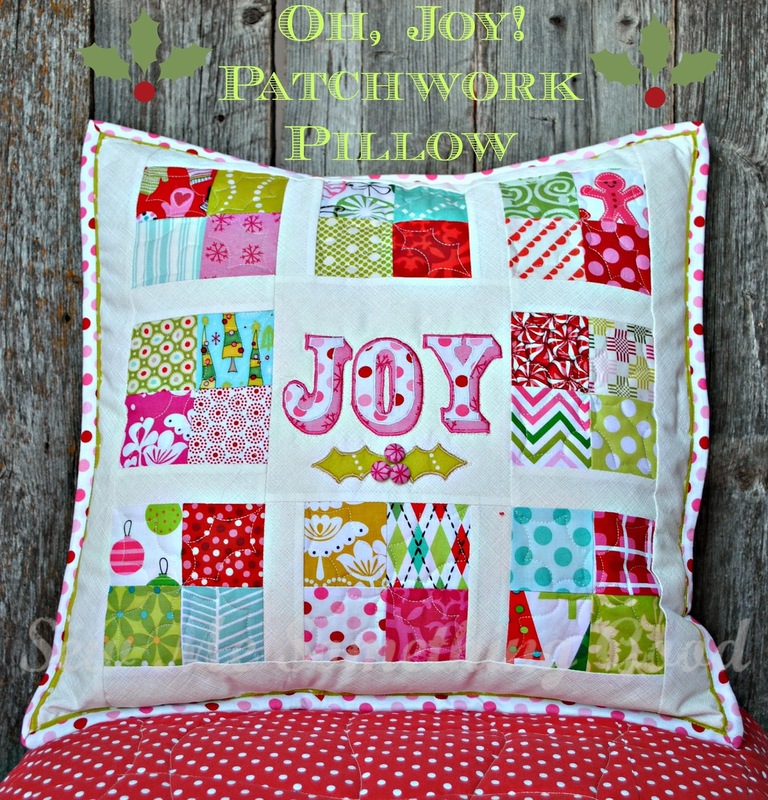 Made using the Prettified Pincushion pattern, from Patchwork, Please! by Ayumi Takahashi. 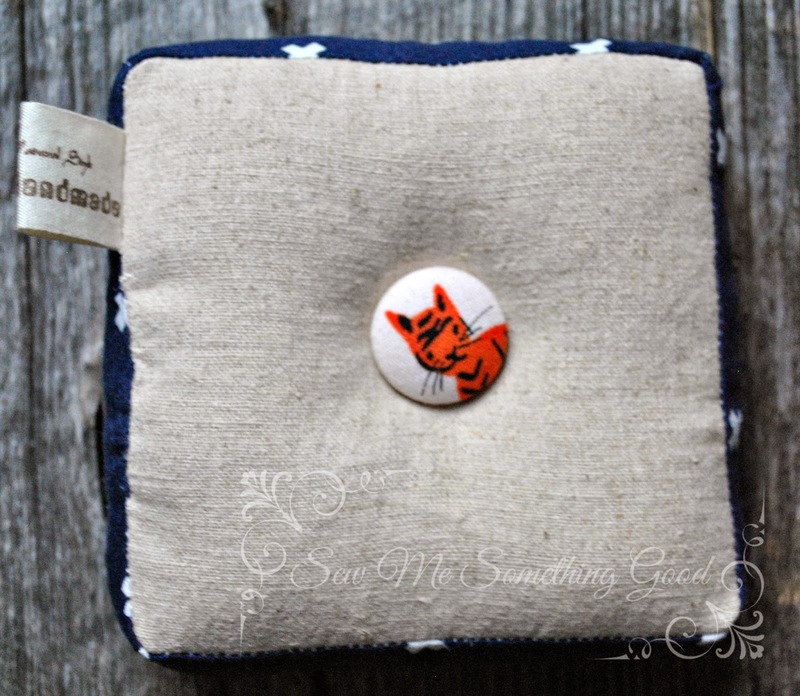 and a kitty face on a self covered button on the back. Love all that kitty goodness! My own design for a round bottom drawstring bag. It's my new favourite way to "wrap" a gift. Keeping it all together, is a round bottomed, drawstring bag which I couldn't resist embellishing with mini pompom fringe and a fabric tag. 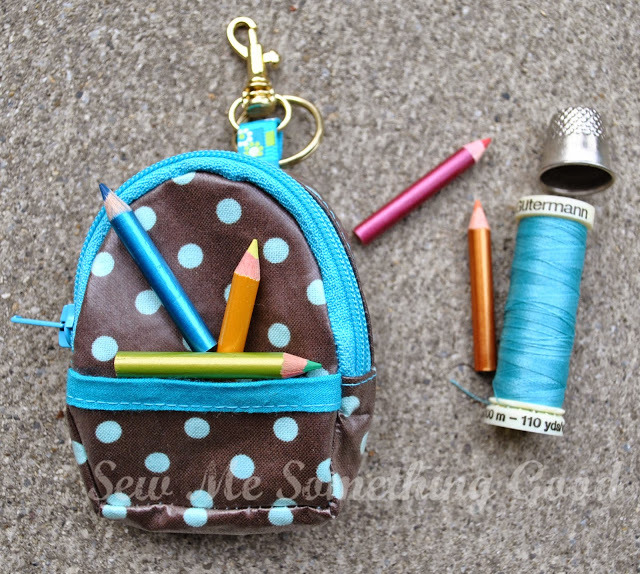 Here's a peek at the insides of the bag and needlebook. This was my first time using Cotton + Steel fabrics and I love how those fabrics mix and match. Jeanie has been so appreciative of these gifts, that I'm sure my noggin' has swelled so big I can barely fit through doorways anymore. 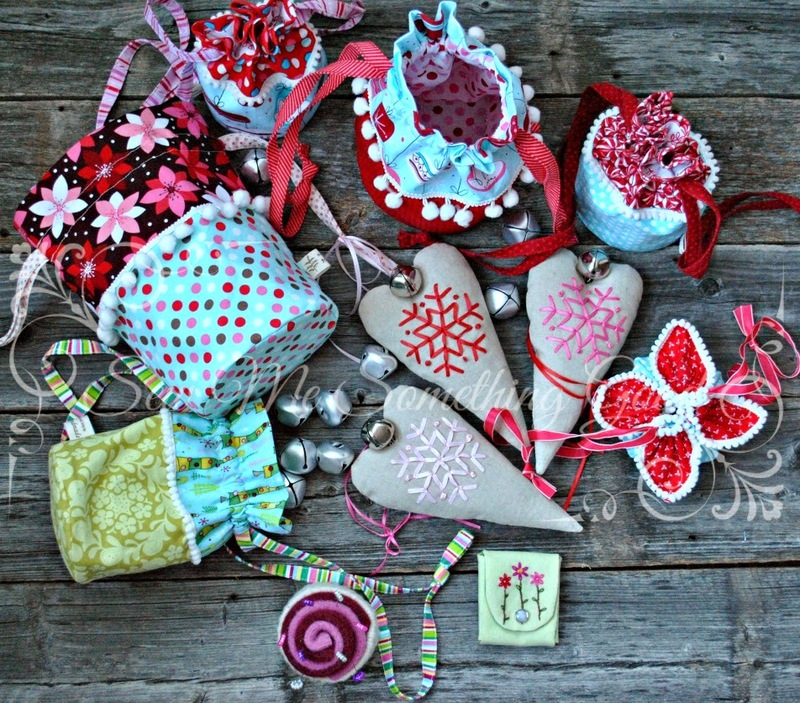 ;o) Seriously, what can be better than knowing your handmade gift has been received and appreciated with so much love? Jeanie made it all such a pleasure and it's my hope it gives her heart a lift each time she uses my gifts. Oh, but wait... I'm not quite done with the kitties...the finishing touch to all this? 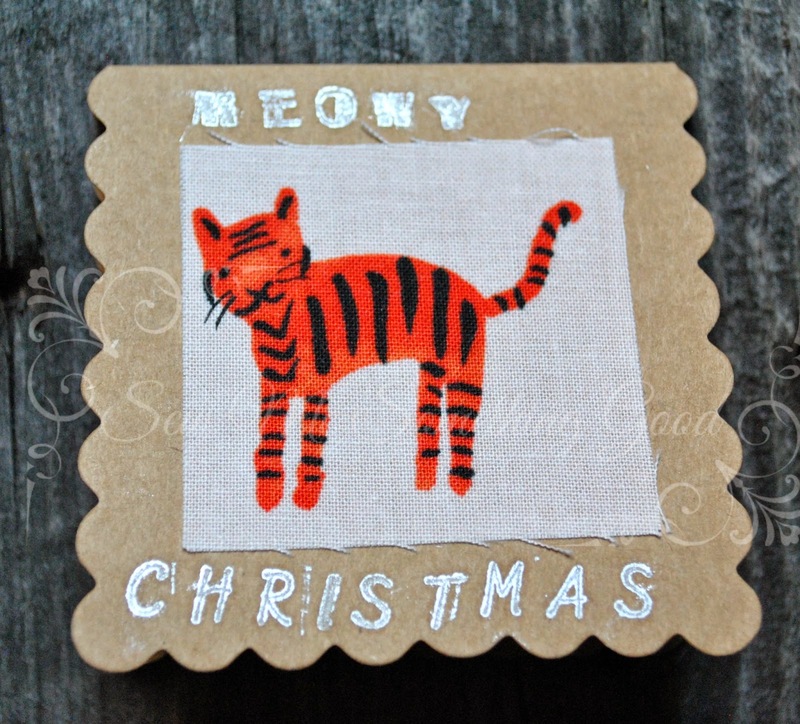 A handmade card, featuring "Oliver", wishing my new friend, Jeanie, a "Meowy Christmas". Well said, Oliver! 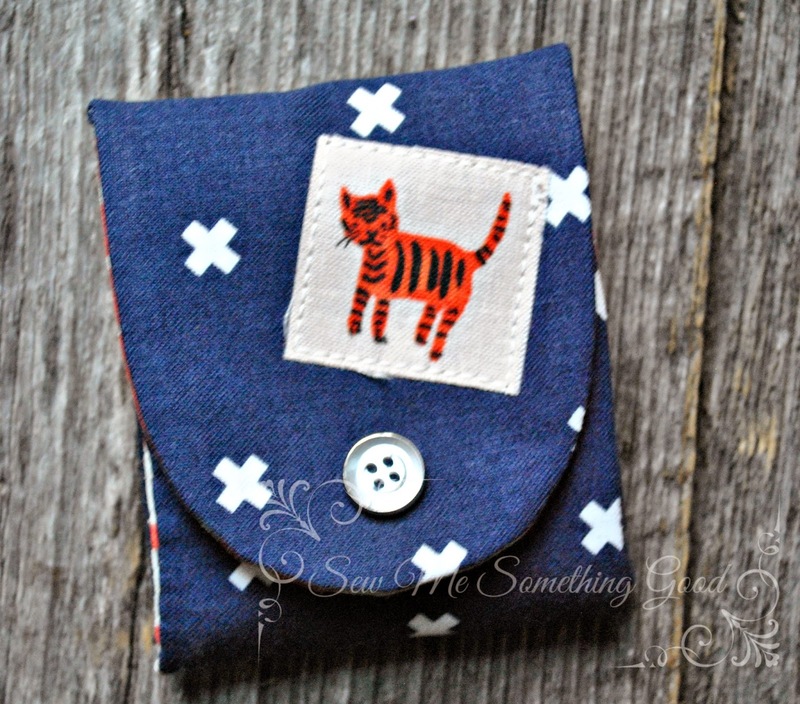 A simple idea - add a fussy cut of cute fabric to a mini card and then hand stamp greetings. Love it! 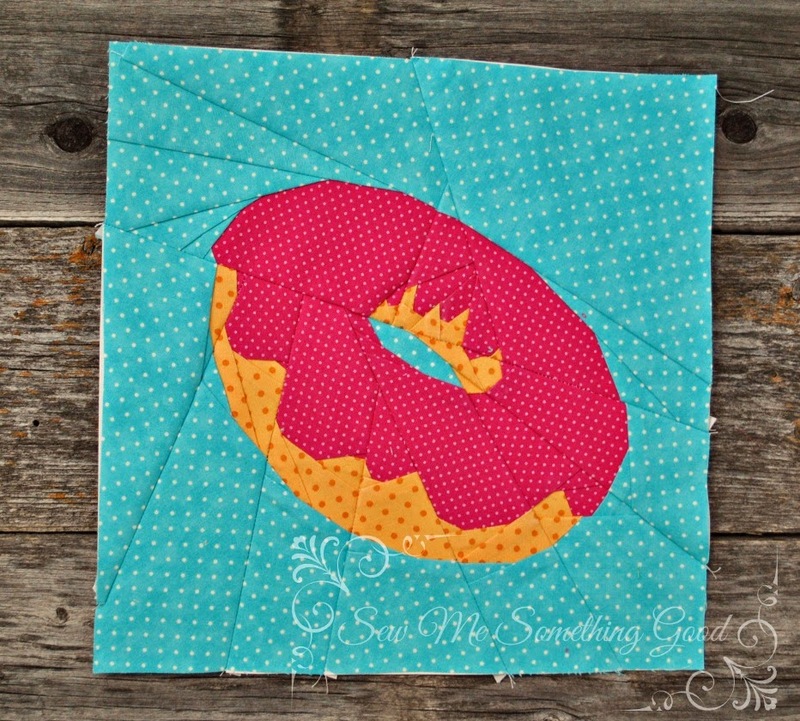 Joanna at Shape Moth designed the cutest paper pieced blocks for her Sew Sweet QAL. 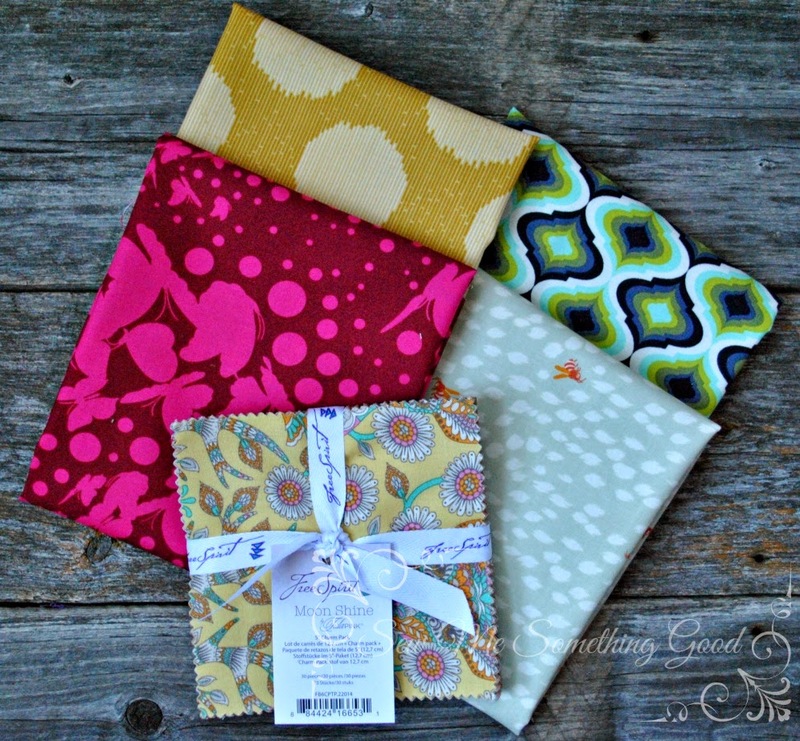 You can find all the blocks available in Joanna's Craftsy shop (click here). I'm having a blast using intense colours for my versions (big surprise, right? ;o). 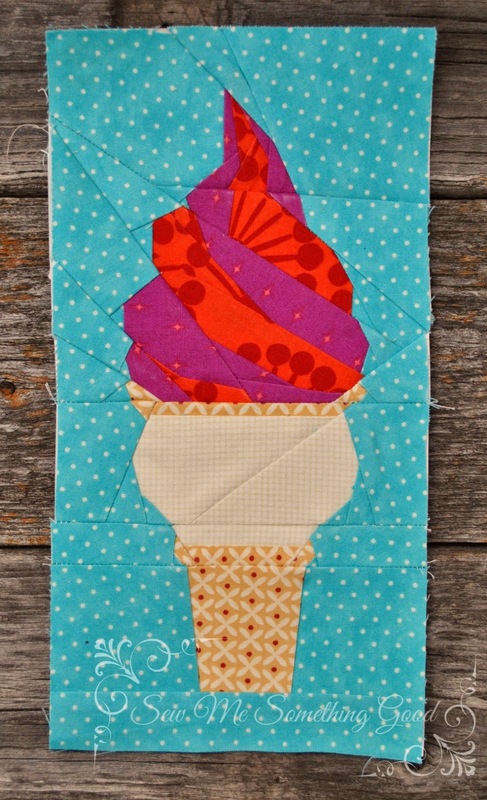 I'm developing a sweet tooth for paper piecing, thanks to Joanna. They really are addictive (and thankfully calorie free ;o). 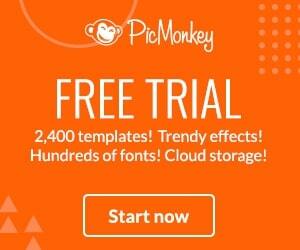 Hello and welcome, blog hoppers! 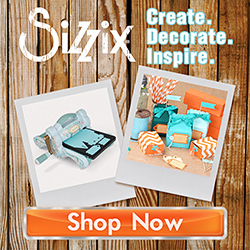 I'm delighted to have you visit and hope you'll find some quick-to-make gift inspiration with me today. Let me start with sending huge thanks to Marlene and Mdm Samm for all their work behind the scenes - we appreciate all you do! there's a fantastic lanyard + vintage button covered scissor fob (with the prettiest sparkly red scissors), a blinged out tape measure, a decoupaged sweet gift keepsake, handmade notebook (with my initial made from a zipper), sparkly festive cup with straw AND... pretty ribbon, seasonal fabric, yummy tea, mmmmmm... chocolates, the funny "Keep Calm" tissues and cute emery boards. Yes, I know, Bobbie completely spoiled me with her thoughtful gifts. Thanks so much, Bobbie! 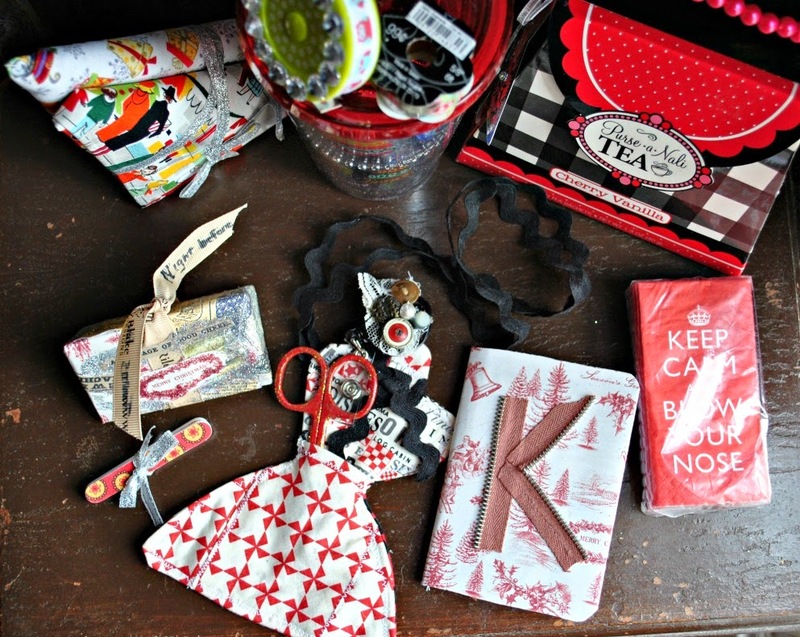 Check out that mannequin shaped scissor holder on a lanyard - super cute! 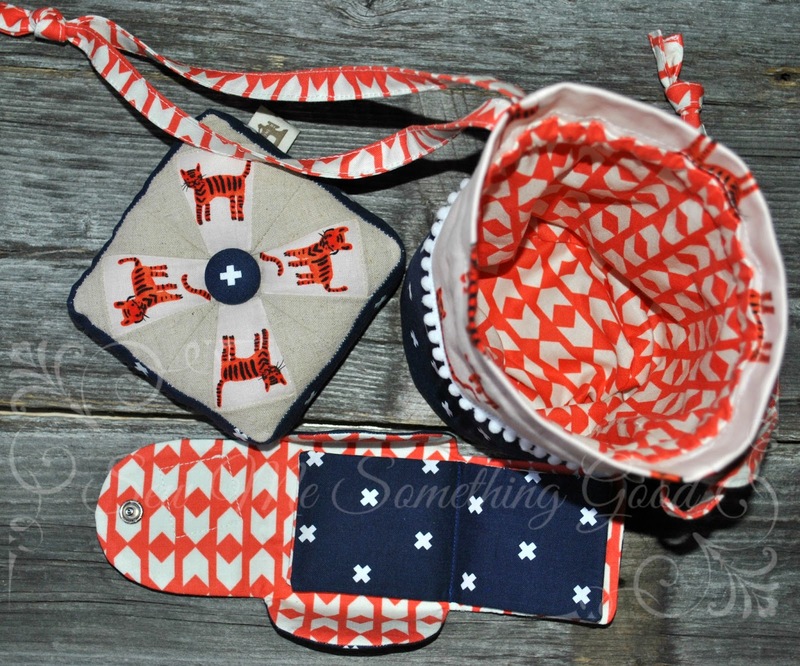 These little pouches only take two squares of fabric and can be made in different sizes. I used 10.5" squares of fabric for this pouch. Perfect size for tucking a small gift into! Click here to see my other versions. I updated the look of my simple drawstring pouch (here's the link to my original tutorial) using two squares of fabric by adding some baby pom-pom fringe and not turning up the corners. 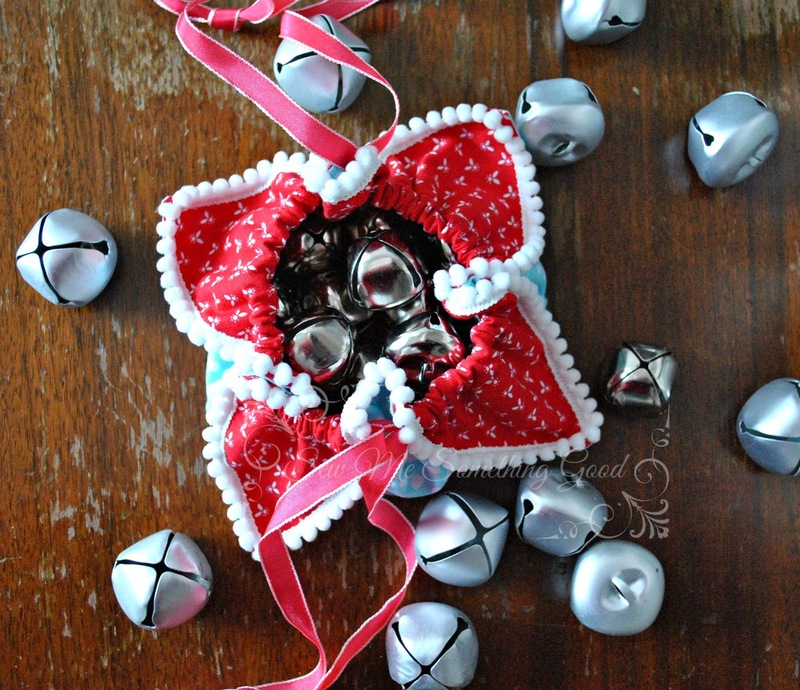 Fill with jingle bells candy for a simple and sweet gift! 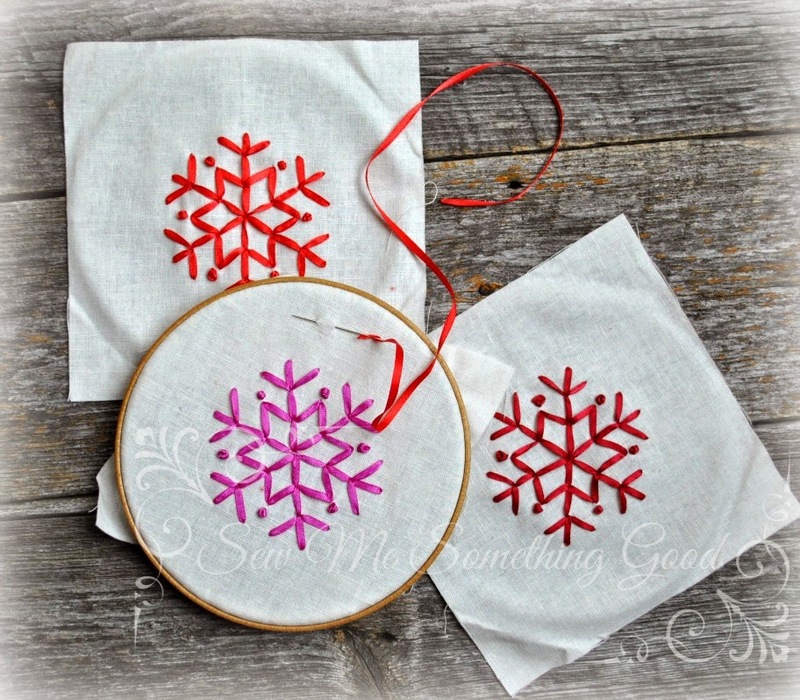 Another favourite gift to make - my ribbon embroidered snowflake spicy sachets, which I first made last year (here and here). I have to say, that even though I've made these sachets before, my ribbon embroidery was easier this time - all thanks to a handy new light - a Beam N Read! I live in a house with few windows and limited lighting, so light for stitching is always an issue. Shadows get in the way of seeing my marked guides for embroidering those snowflakes on the linen, but with the Beam N Read I had all the light I needed. It's small and portable (I like the option of using batteries or the USB power kit - depending on where I'm stitching) - unlike the lamps that I had been using. It has made such a difference that I was lamenting I didn't have it with me the while helping my hubby on a kitchen install (I was placing screw cap covers in the back of a dark coloured cabinet and those LED lights on my Beam N Read would've made my job easier! I'm just afraid if my hubby sees how handy this light is, he may permanently borrow it. ;o). 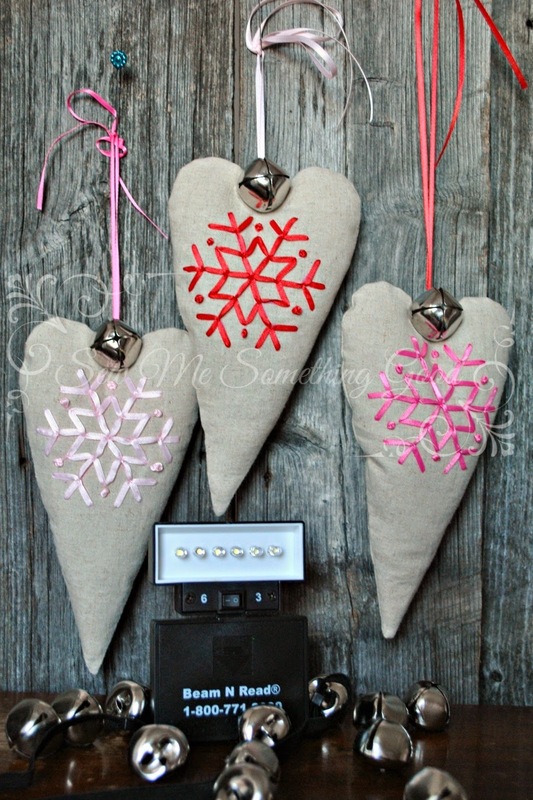 Make some to give, make some to keep - the gift of a Beam N Read will make all your stitching easier! 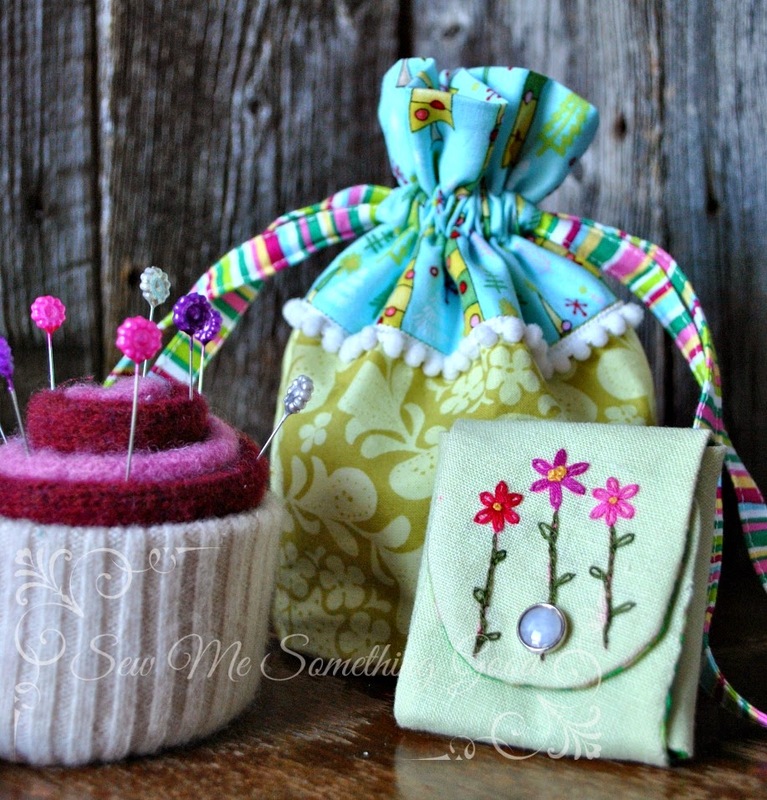 A favourite gift combo I like to make and gift to sewers is a needlecase (especially the one designed by Tone Finnager in her book Sew Pretty Homestyle), paired with a pincushion (such as this felt one designed by Betz White - pattern can be found in her book Warm Fuzzies). 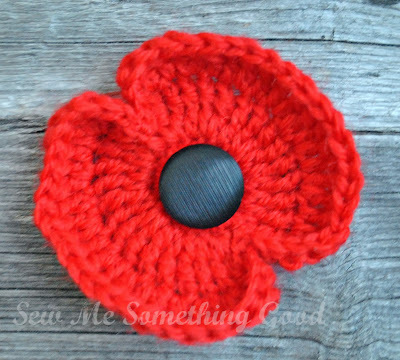 Both are quick to stitch. 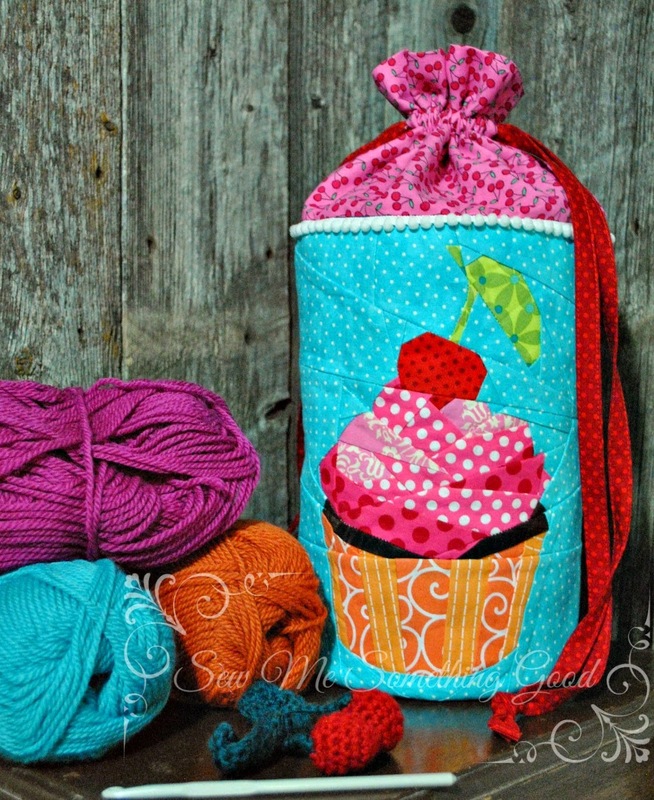 Couldn't resist using some baby pom-pom fringe on the drawstring bag! 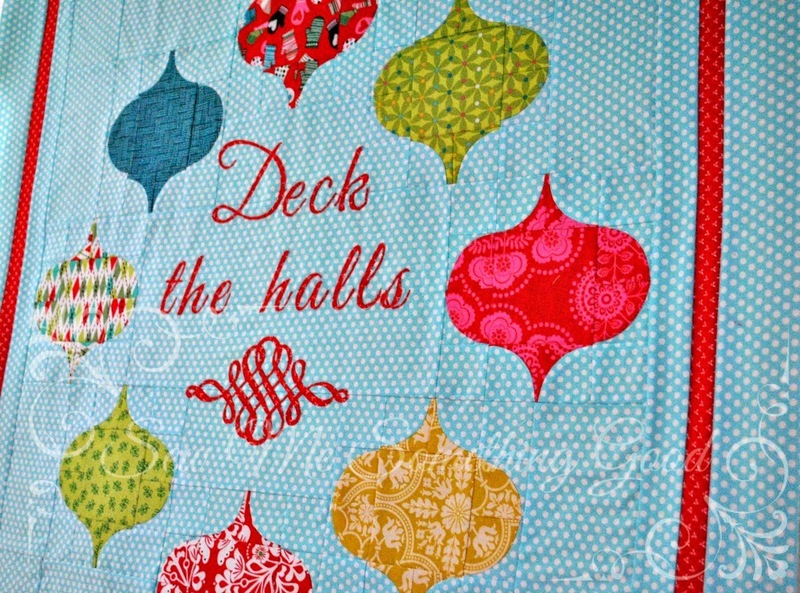 I had fun playing with this design using seasonal quilting cottons and making differing sizes. 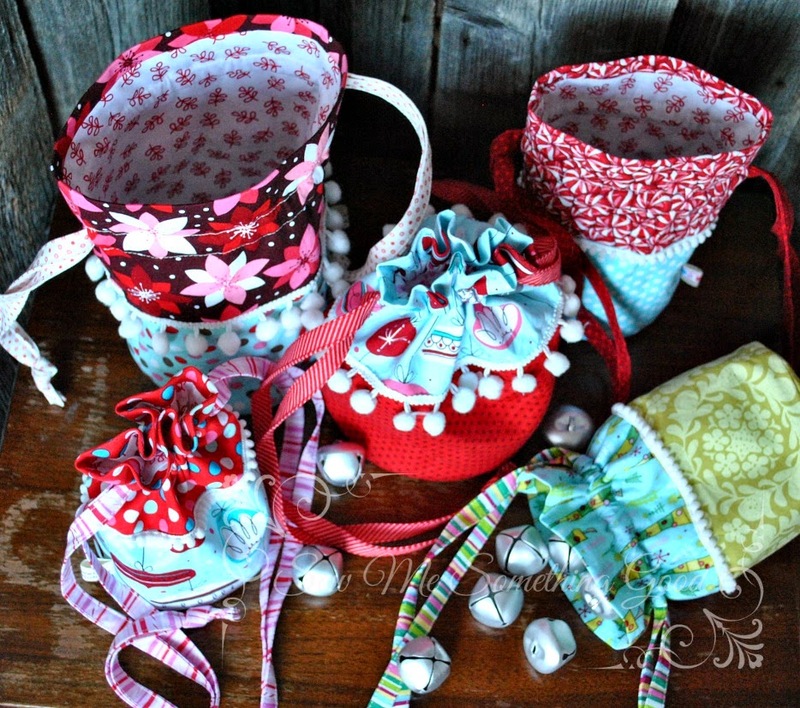 Two sizes of round bottomed drawstring gift bags trimmed with different sizes of pom-pom fringe (my latest haberdashery crush it seems ;o). 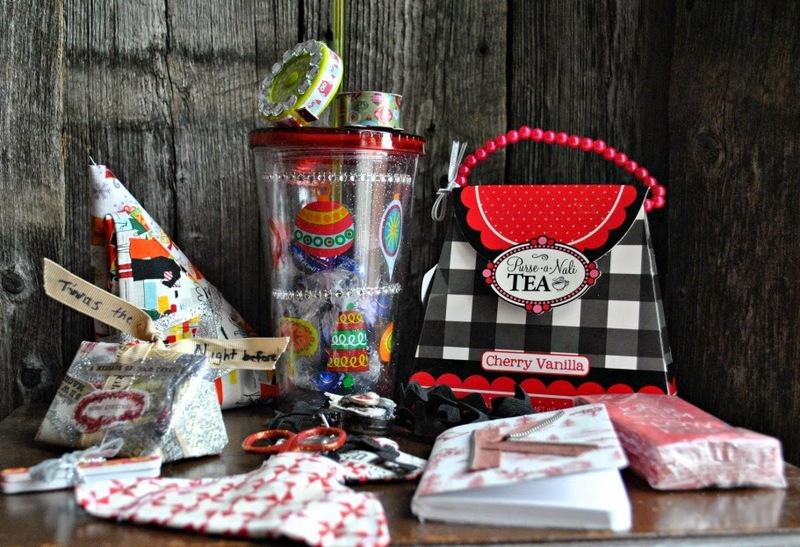 These will be perfect for tucking in a variety of gift items (such as specialty soaps, lotions and bath salts for girlfriends). 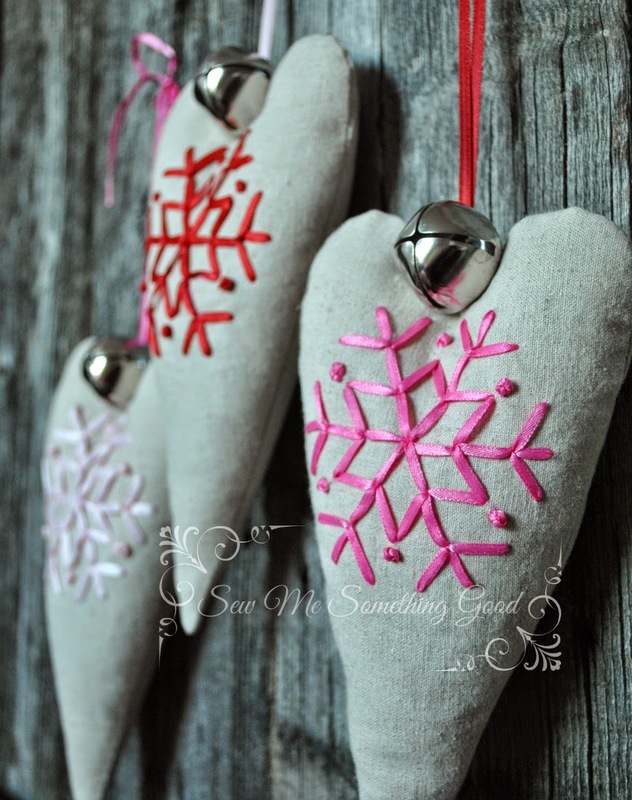 I have plans to sew more of these including some in a larger size (using masculine fabrics, to fit some slippers I'm making for my guys), so it's a good thing these are quick to sew! 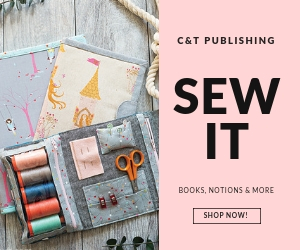 I also have a few other quick to sew gift ideas with tutorials or links to my patterns for you, if you click the links under my blog banner. P.S. Looking for the full schedule of the hop? Marlene has it! 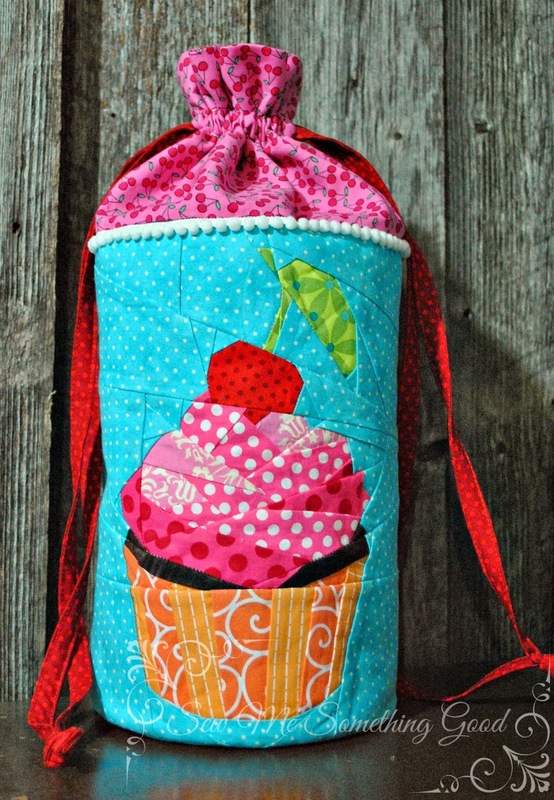 I stitched up a sweet drawstring bag using the paper pieced cupcake block I shared yesterday. It's just the right size for tucking in some yarn and my crochet hook for portable projects. My taste in bright colour appears to extend from fabric to yarn. ;o) I'm linking up this satisfying finish with Joanna at Shape Moth for her Sew Sweet QAL. 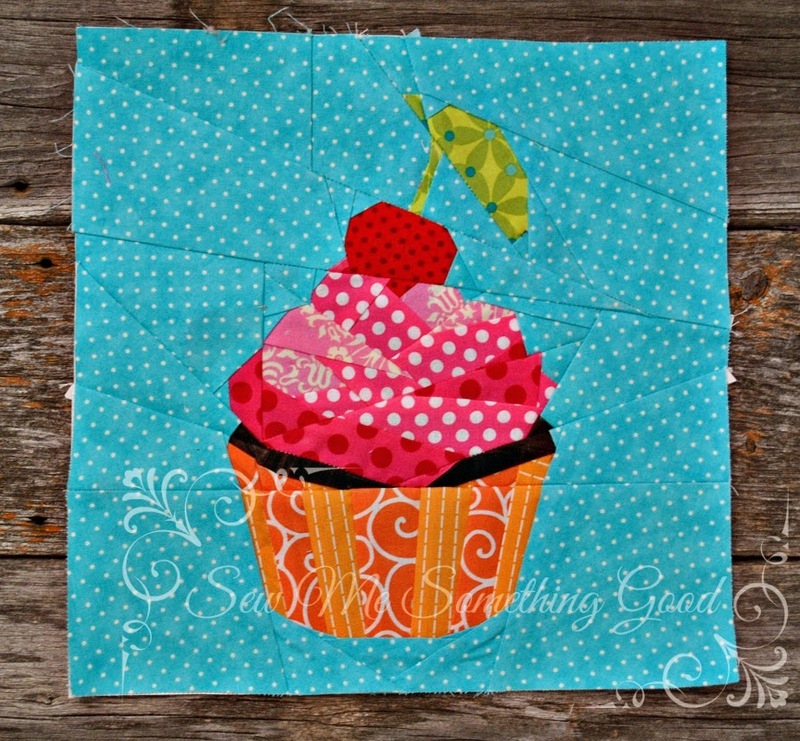 I've been having fun doing a little paper piecing using the amazingly cute designs from Joanna at Shape Moth for her Sew Sweet QAL. 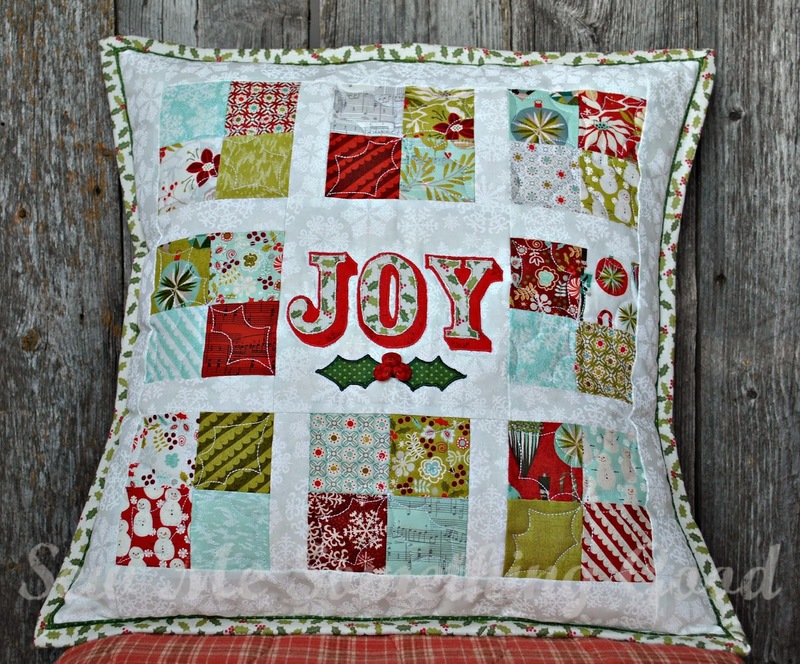 You can find all the blocks available in Joanna's Craftsy shop (click here). 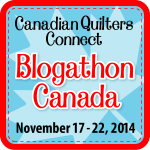 and don't miss discovering Canadian quilt blogs this week during Blogathon Canada. Sew Sisters. Luscious fat quarters and charms from Tula Pink's Moon Shine (sent as a sweet thank you for the tutorial for the Kona Club Challenge design I wrote). Thanks, Judy & Carol!!! Guess what starts on Monday?!? 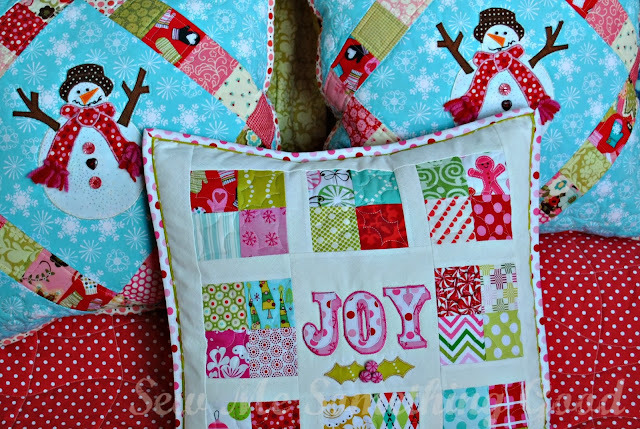 Blogathon Canada is a fun blog hop celebrating Canadian quilt bloggers and is sponsored by the lovely ladies at Sew Sisters. It's a great way to make new friends as you virtually take a trip across Canada, stopping at host blogs in each province (click here for the full schedule). PDF pattern for you to sew your own (click here to read my original post about this design). So mark your calendars for Monday and have fun hopping across Canada! The cold temperatures and snow have me thinking I need to change out the fall décor. the "Oh, Joy!" patchwork pillow and here's the link to the Diamond Pillow Pattern designed by my friend Amanda Jean (I appliqued a snowman -posted here - that I designed into the center using her diamond pillow pattern). Time to reflect and be thankful. Here's the link to the pattern I used to crochet my poppy. 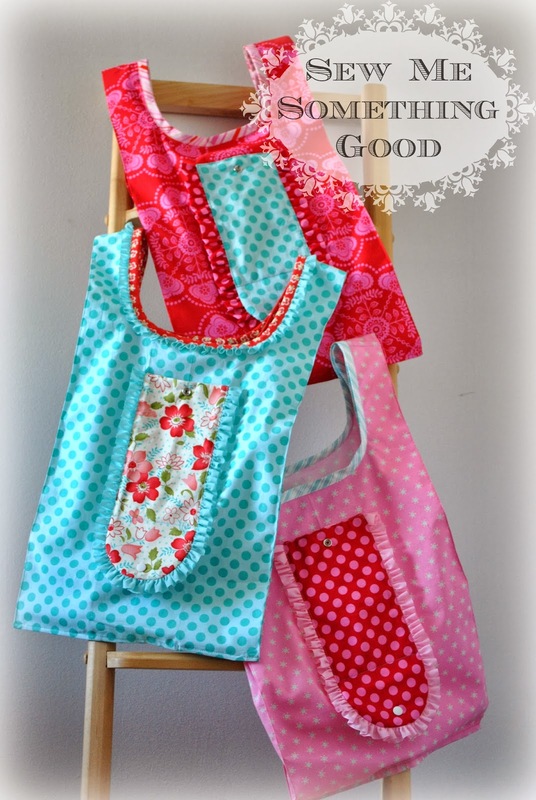 Finally some sewing that I can share! I've got a few "hush-hush" projects in the works, which means no sharing just yet. :o) However, amidst all that secret stuff, I took an evening to sew borders to the mini quilt I started on impulse last month. I knew it needed something more and a little time spent on display on my design wall, lead to the idea of adding borders to frame those ornament blocks. I think it was the right choice.